The Dyna-Tek Profile Cushion provides good postural management and great pressure re-distribution . It has been designed for those users considered to be 'At Risk' of developing pressure ulcers. The Dyna-Tek Profile Cushion is an entry level cushion that provides surprisingly good postural management as well as great pressure re-distribution. 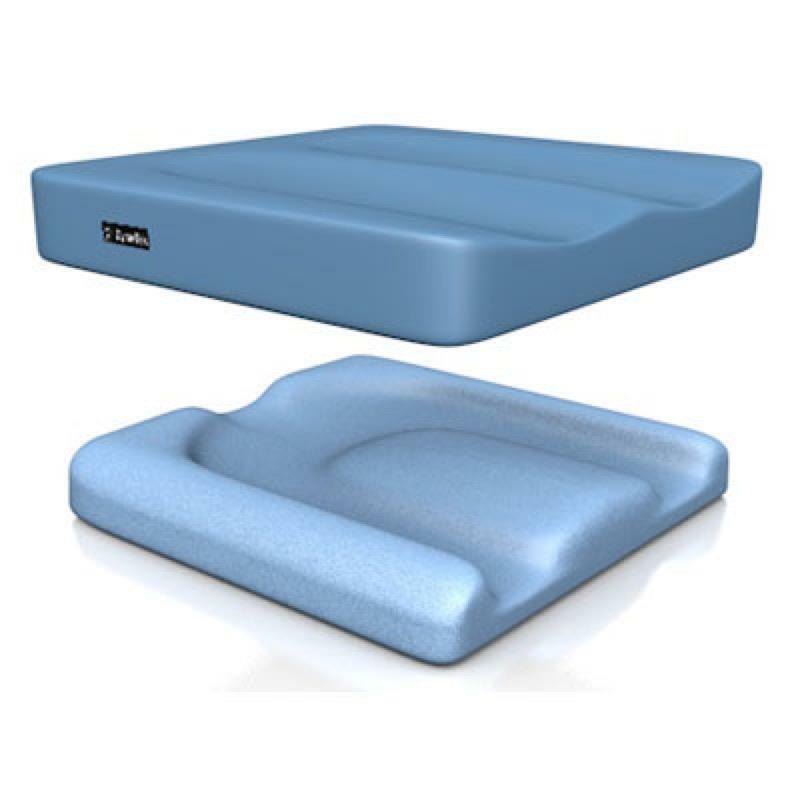 It is manufactured using the finest quality CMHR foam and has been made specifically for users considered to be 'At Risk' of developingpressure sores. It features amulti-stretch, vapour permeable cover and a has a non-slip base.